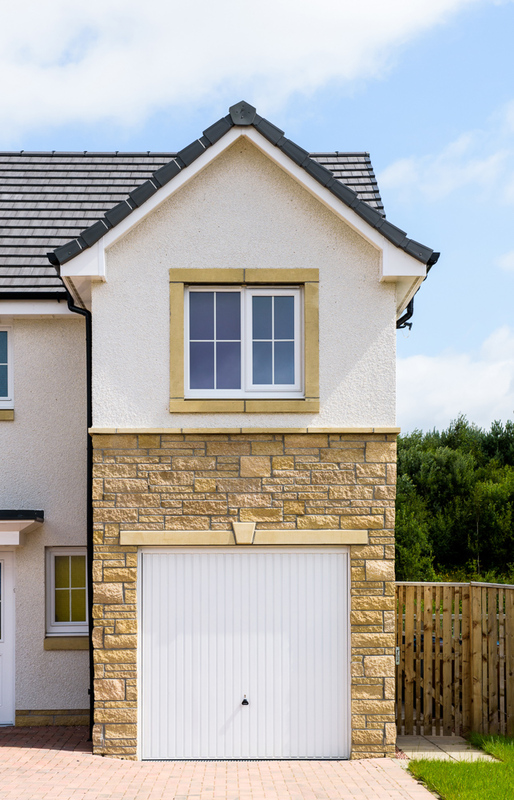 Our cast stone lintels are produced in two basic thicknesses and heights to suit different walling applications. These should be used in conjunction with either a structural metal lintel below (e.g. Catnic or IG) or a pre-stressed concrete lintel above if the finish permits (e.g. Robeslee or similar). 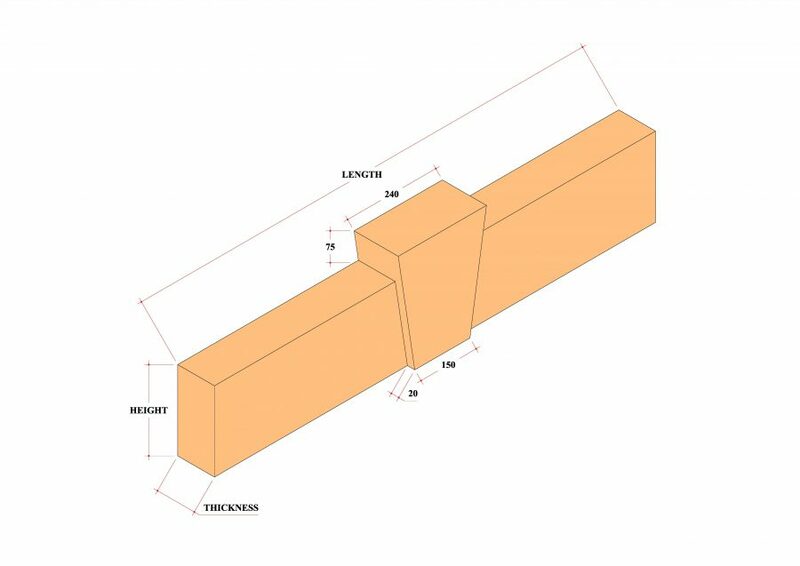 100mm thick lintels are for use in facing brick or exposed masonry applications, 120mm thick lintels are for use in roughcast applications or where the lintel is intended to project from the finished facing brick or exposed masonry. 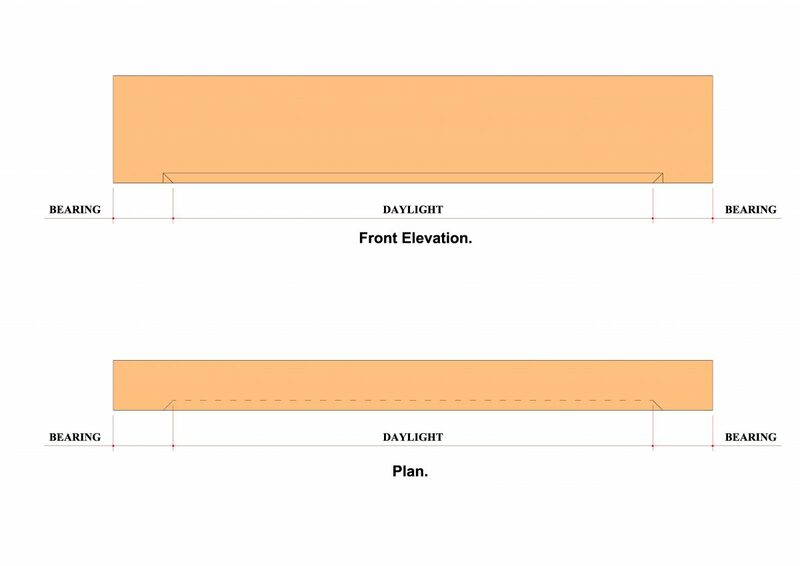 Keystone Garage Lintel & Plain Rectangular (upper floor) Lintel. 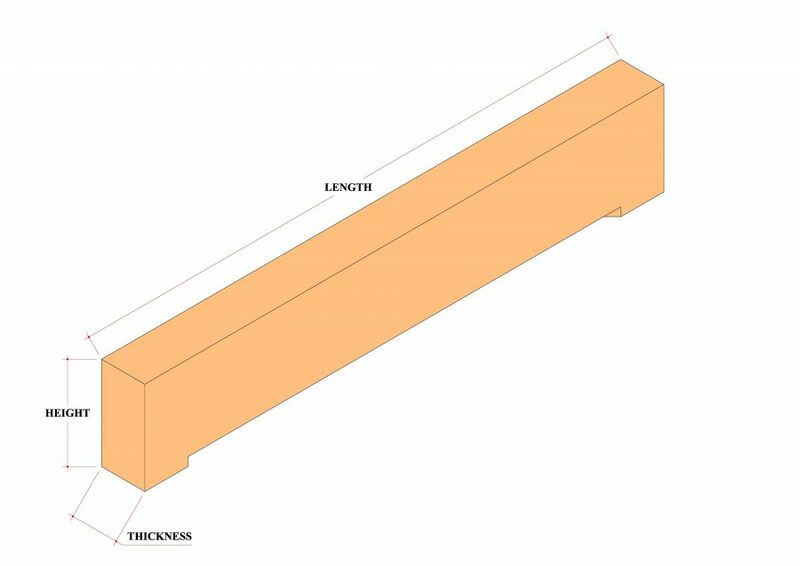 Finished on plain front face and soffit, these lintels are available in 4 cross-section sizes. These can be produced to the exact overall lengths required for individual needs, however our Technical Teams will advise of the number of parts these should be supplied in, for the ease of transport and handling. 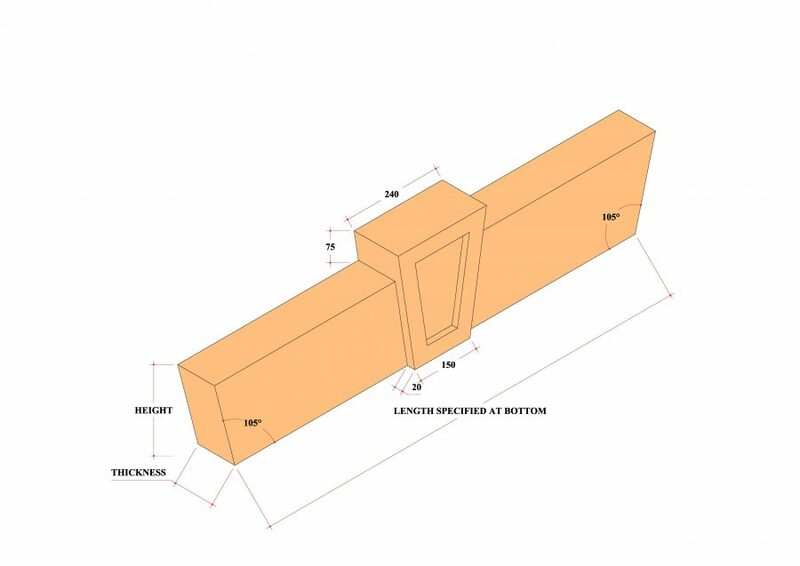 Finished on front face and soffit with the added feature of a projecting integral keystone, these lintels are available in 4 cross-section sizes with the keystone projecting as shown. These can be produced to the exact overall lengths required for individual needs, however our Technical Teams will advise of the number of parts these should be supplied in, for the ease of transport and handling. Finished on plain front face and soffit, these lintels have splayed feature ends and are available in 4 cross-section sizes. It is advised that these are used in conjunction with a structural metal lintel below, rather than a concrete lintel above. These are produced to the exact overall lengths required for individual needs, however our Technical Teams will advise of the number of parts these should be supplied in, for the ease of transport and handling. 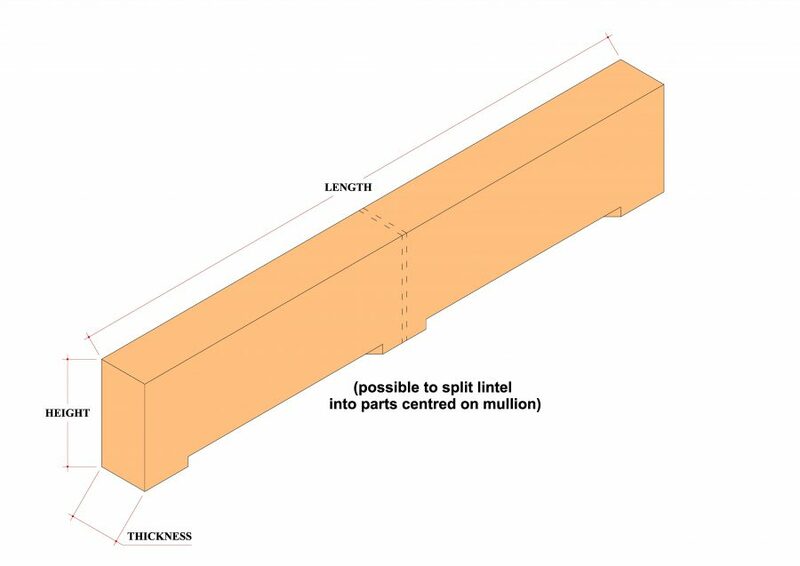 Finished on front face and soffit, these lintels have splayed ends with the added feature of a projecting integral keystone, these lintels are available in 4 cross-section sizes with the keystone projecting as shown. These must be used in conjunction with a structural metal lintel below. These are produced to the exact overall lengths required for individual needs, however our Technical Teams will advise of the number of parts these should be supplied in, for the ease of transport and handling. 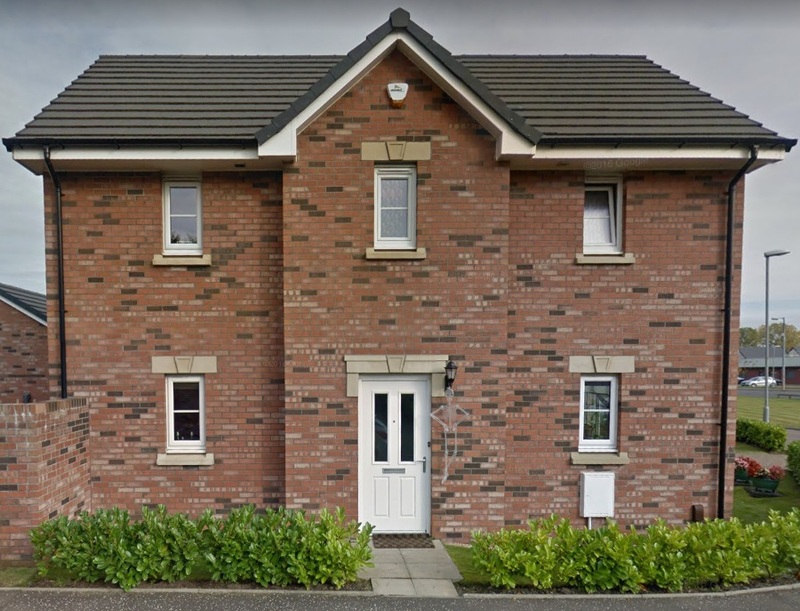 Finished on front face and soffit, these lintels have a 20x20mm chamfer with a downward mitre chamfer at the bottom edge local to the daylight opening, available in 4 cross-section sizes. Normally used in conjunction with chamfered jambs. 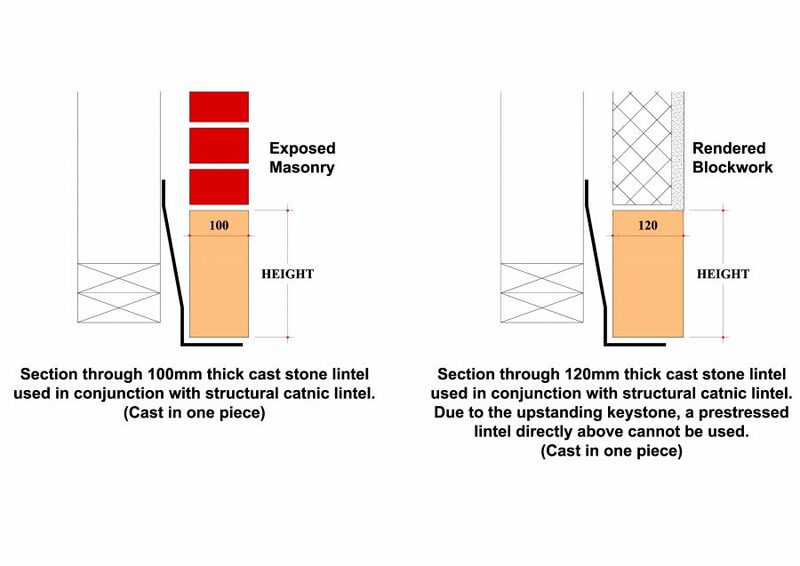 These are produced to the exact overall length required to suit the daylight opening plus required bearing extents / jamb widths. Our Technical Teams will advise of the number of parts these should be supplied in, for the ease of transport and handling. 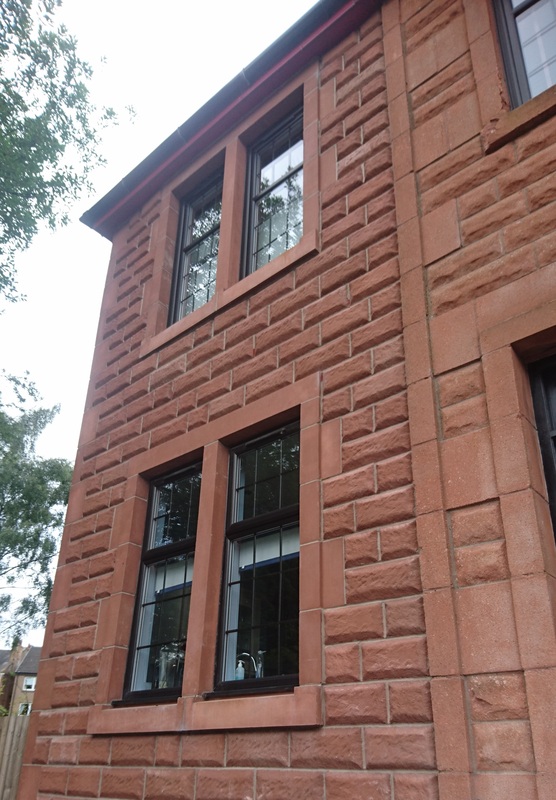 Finished on front face and soffit, these lintels have a 20x20mm chamfer with a downward mitre chamfer at the bottom edge local to the multiple daylight openings, available in 4 cross-section sizes. Normally used in conjunction with chamfered jambs and mullions. These are produced to the exact overall length required to suit the daylight openings plus jamb and mullion widths. 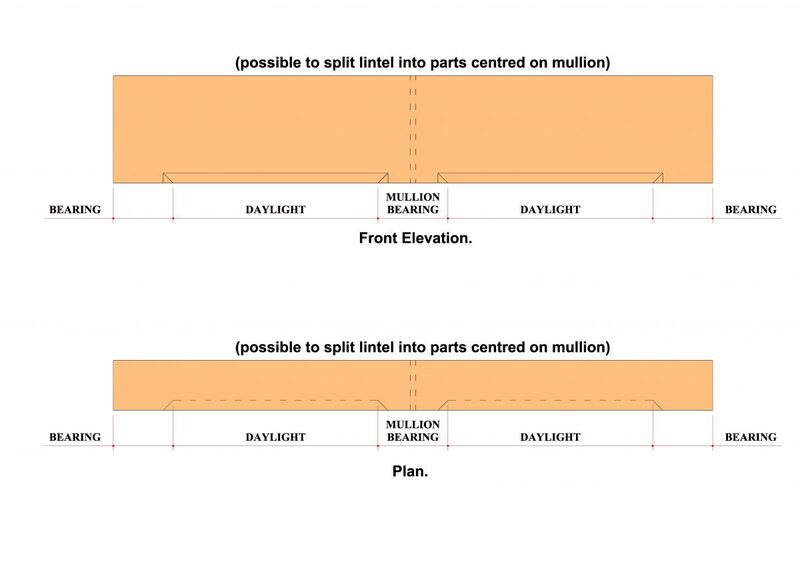 Our Technical Teams will advise of the number of parts these should be supplied in, of which are normally split centred over the mullion(s). 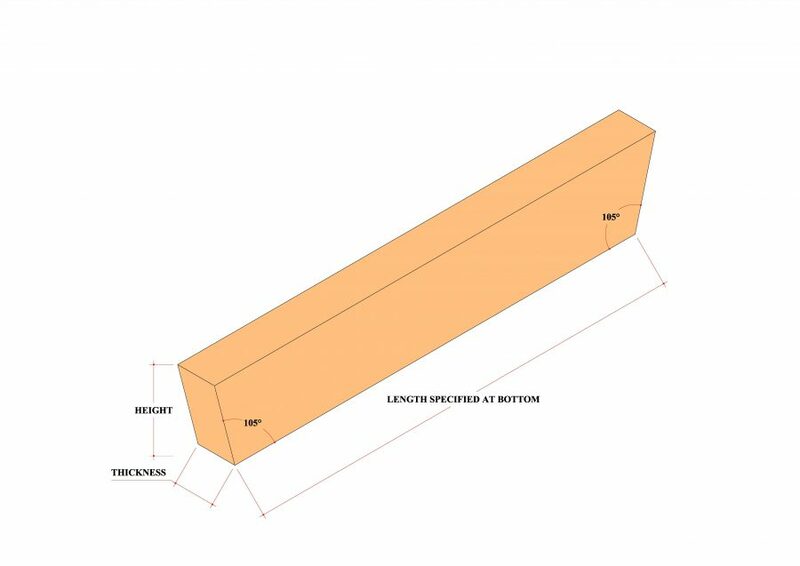 Finished on front face and soffit, these lintels have a 20x20mm chamfer at the bottom edge local to the daylight opening which taper out, available in 4 cross-section sizes. 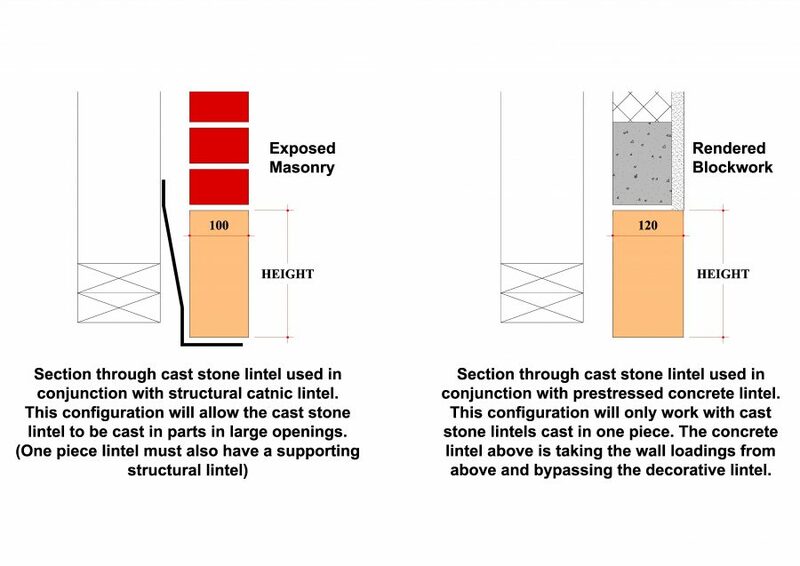 Can be used in conjunction with chamfered jambs, or built in to the surrounding masonry. 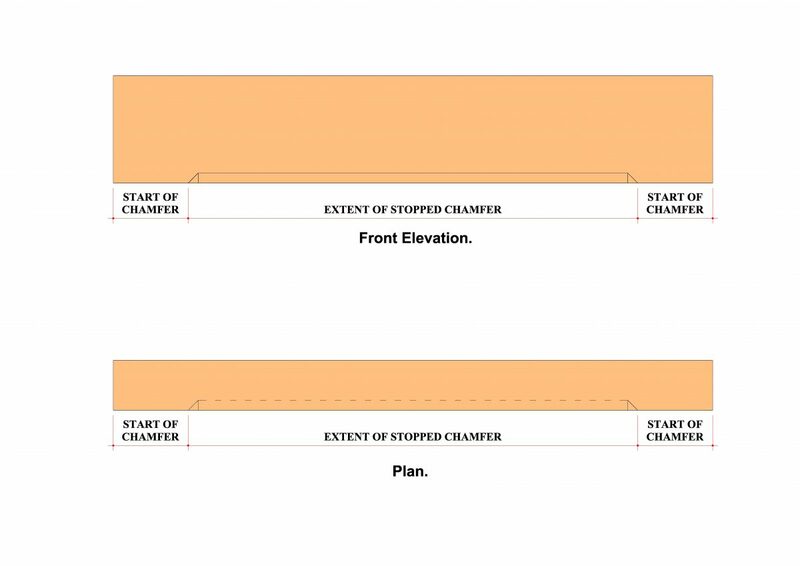 These are produced to the exact overall length required and details to be discussed to ascertain extents of chamfer. Our Technical Teams will advise of the number of parts these should be supplied in, for the ease of transport and handling. Finished on front face and soffit, these lintels have a 20x20mm chamfer at the bottom edge local to the multiple daylight openings which taper out at the jambs and mullions, available in 4 cross-section sizes. Normally used in conjunction with chamfered jambs and mullions, but can be built in to the surrounding masonry thus doing away with jambs. 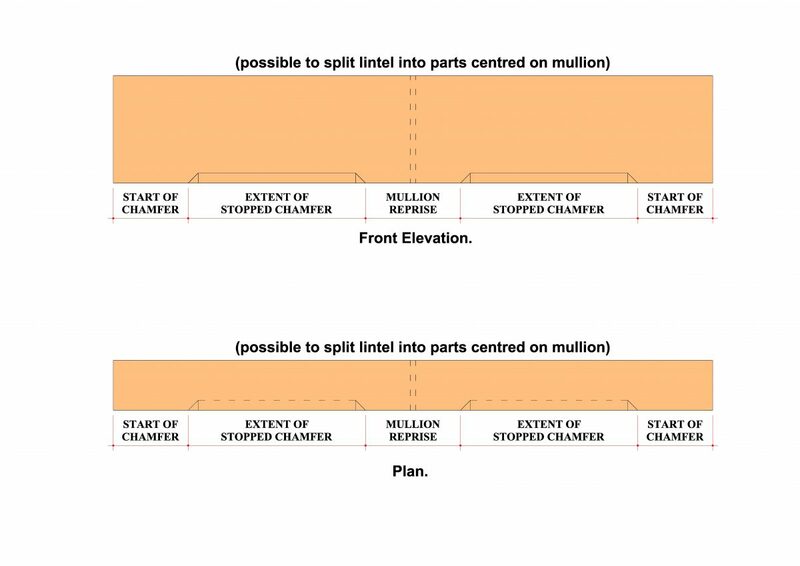 These are produced to the exact overall length required and details to be discussed to ascertain extents of chamfer. Our Technical Teams will advise of the number of parts these should be supplied in, for the ease of transport and handling.